Precious metals and blockchain technology are two sectors of the economy that Wealth Research Group investigates and reports on every day. We’ve been looking for a way to combine gold, silver, and cryptocurrencies to generate safe, reliable yield without a lot of fees or effort. Of course, we’re also looking for an investment that can be converted to fiat currency in case we need it. It’s very hard to find an investment that meets all of those criteria, but Wealth Research Group actually managed to identify such an opportunity when we spoke with Thomas Coughlin, CEO of Kinesis Limited, located on the worldwide web at Kinesis.Money. Kinesis, represented by the KVT Token, is a yield-bearing digital currency based on one-to-one-allocated physical gold and silver. 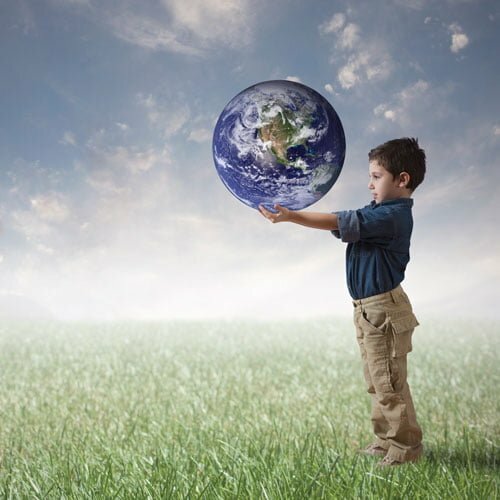 Mr. Coughlin’s vision for Kinesis is truly extraordinary: to deliver an evolutionary step beyond any monetary and banking system available today. With Kinesis, the financial world is witnessing the future of money because this gold-based cryptocurrency is a globally accessible, usable and reliable digital currency forming the basis of a new monetary system. 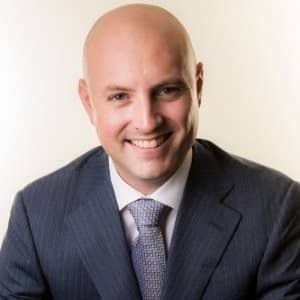 Based in Brisbane, Australia, Mr. Thomas Coughlin has worked in the investment, funds management and bullion industries for approximately fifteen years. His professional portfolio management career spans the foundation of the boutique investment company TRAC Financial, to the establishment of a highly successful Absolute Return Fund. Thomas has worked collaboratively in building the complex systems of a cross-border international bullion market with an extensive global network of central bankers, bankers, brokers, fund managers and advisers. His experience, extensive network and broad knowledge of capital markets, enable him to deliver exceptional value and insight to all stakeholders. Now, with Kinesis Limited, Mr. Coughlin is revolutionizing the monetary system with The Kinesis Currencies, which will be launched in November of this year. The Kinesis Coins will provide a true 1-to-1-ratio representation of physical precious metals, while buyers of the wholesale blocks of Kinesis currencies, known as minters, will enjoy a lifetime yield for their contribution. Wealth Research Group had a chance to speak with Mr. Thomas Coughlin recently, and he was kind enough to explain in depth how Kinesis and the KVT Token allow multiple participants to benefit from this perfect union of precious metals and blockchain technology. What makes Kinesis so exciting and profitable, according to Thomas Coughlin, is the yield, which comes from a sharing of the transaction fees. Every month, Kinesis disseminates their transaction fees for that month to a number of market participants. For example, minters (people who create the currency) and holders (people who simply hold the currency for passive income) can both earn consistent income from Kinesis. Thus, Kinesis has identifiable and definable returns, according to Thomas Coughlin, making Kinesis comparable to any conventional passive income-returning investment asset class. With no storage fees (like you might encounter with physical gold), Kinesis is a stable coin in the cryptocurrency markets and a completely new and unique income-yielding vehicle. Stored for free, delivered for free, and 100% convertible, Kinesis has an easy-to-understand profit model: the processing fees are shared with investors so they can enjoy a consistent passive income stream. 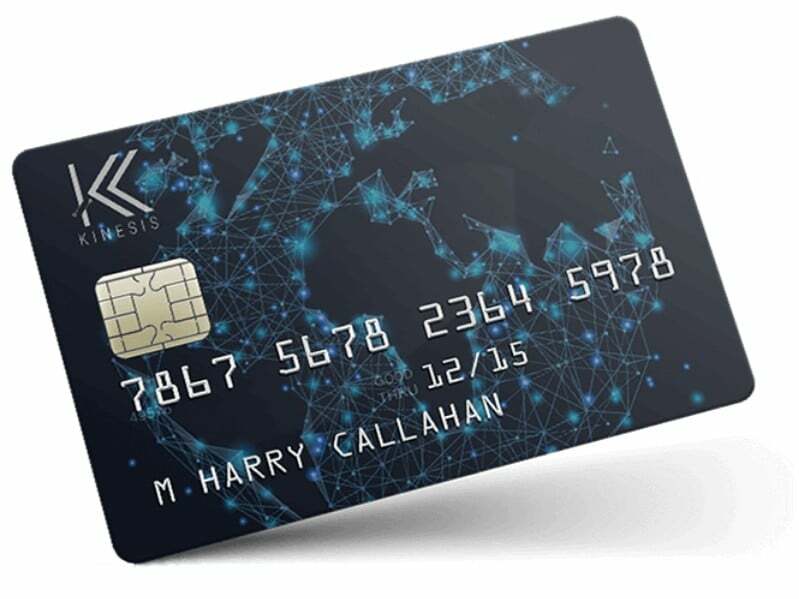 Plus, Kinesis offers an easy and efficient way to use the currency: the Kinesis Debit Card enables those who hold Kinesis to spend this precious metal-based currency with ease. What this means, according to Thomas Coughlin, is that Kinesis holders can exchange Kinesis for other fiat currency at will. Once again, we’re witnessing a game-changing digital monetary system, as Kinesis is making precious metals available in everyday transactions. At the moment, Kinesis and the KVT Token have moved beyond the pre-sale phase, and the public sale is going on right now. The public sale will close on November 11, so you will need to act promptly to get involved. It’s a tremendous opportunity, as investors who get involved in the KVT Token will share receive a share of Kinesis’ transaction fees forever – a monthly yield that is paid and subject to capital appreciation. More information about Kinesis and the KVT Token can be found at Kinesis.Money as well as in Wealth Research Group’s in-depth interview with Mr. Thomas Coughlin. Wealth Research Group also invites you to check out our variety of essential financial reports, which includes our guide to under-the-radar highly leveraged gold projects, our report on the must-own blockchain pioneer company stock right now, as well as our exclusive report on safe-haven cryptocurrency investing.